Printers are Thinking various methods to consistently improve the Quality of Shirt for Customers. Normally Neenah 3G Jet Opaque Heat Transfer Paper (Dark Paper) and Printable PU were use in Shirt Printing. Quality of Printable PU is better compare to Dark Paper but Printable PU can only be printed by using an Ecosolvent Printer. Printers find it difficult to invest an Ecosolvent Printer due to it Machines and Maintenance Cost. It cost from RM 30k to 50k to invest on an Ecosolvent Printer. Besides that, the cost of maintaining an ecosolvent printer is high as professionals are needed to handle the machine to ensure the machine is running at an optimum condition. 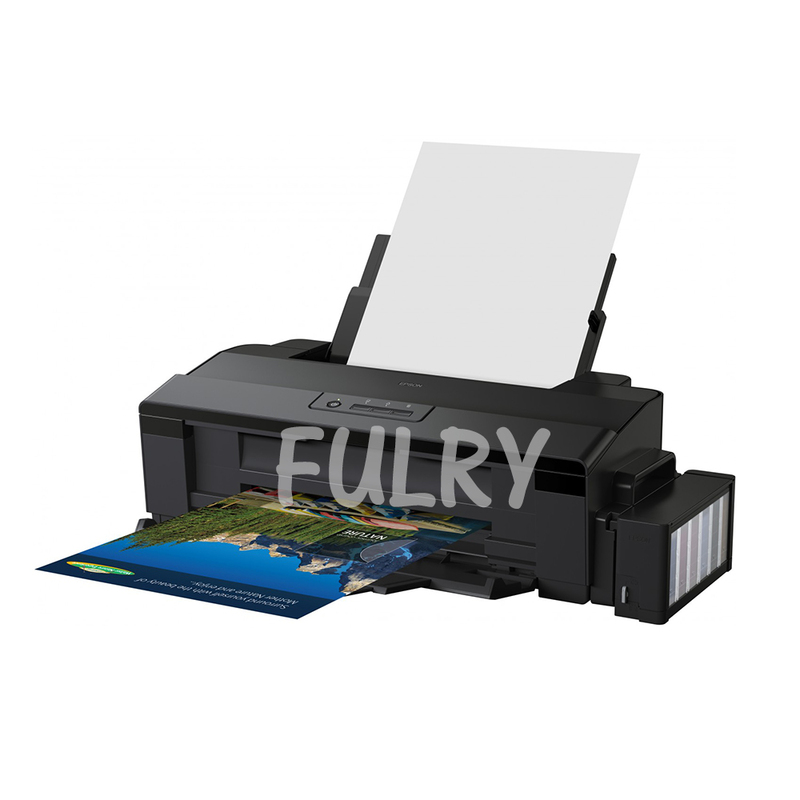 To solve the difficulty, our R&D team had modified an Epson L1800 Printer – Fulry myPrinter-1800, and combine it perfectly with a Special Formulated Ink – Fulry Ink. 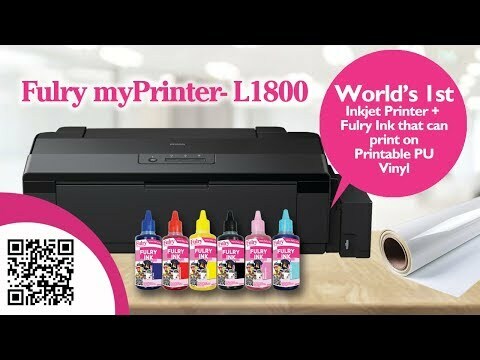 The combination of Fulry myPrinter-1800 and Fulry Ink had made possible for Printable Vinyl to be printed with Just a Super Low Cost modified Epson L1800 Printer. Furthermore, Fulry myPrinter-1800 is very easy to handle, we make it Operate just like a Normal Home Inkjet Printer, you do not need to hire a professional to handle this machine. a) Issue of Ink Clog causing blockage that affect the Printing Quality. b) It is costly to change a Printer Head if the Print Head Spoiled. Suppliers and Customers are facing difficulty that Epson will void the Warranty if the printer was not using the original ink. 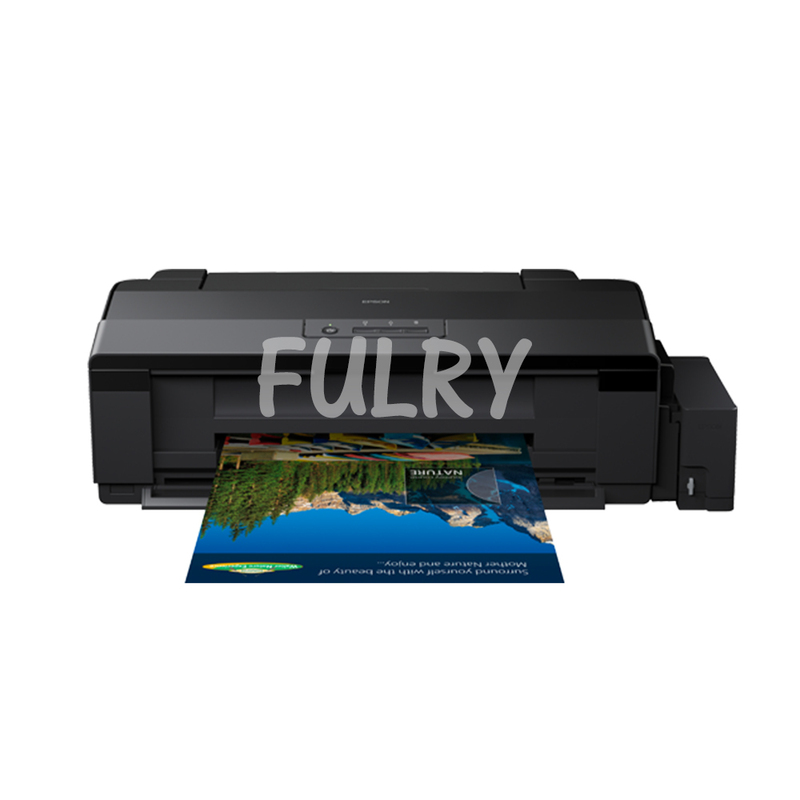 To make the Shirt Printing Market to move forward, Fulry had decided to provide 1 Year Warranty On Print Head & Ink Blockage Service for Fulry myPrinter-1800 Customer. Customers are getting to enjoy smooth Business Operation as Fulry Warranty can be claim unlimited throughout the Warranty Period. 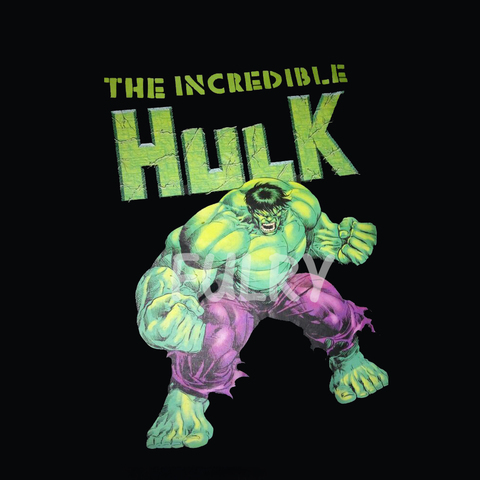 Printers find that their machine was not fully utilize as the machine only can print limited materials. Besides that, it is multiple costing if Printers need to buy several printers to print different types of materials.